Enjoy the freedom of wireless connectivity with the Logitech MK270R Wireless Keyboard and Mouse Pack. 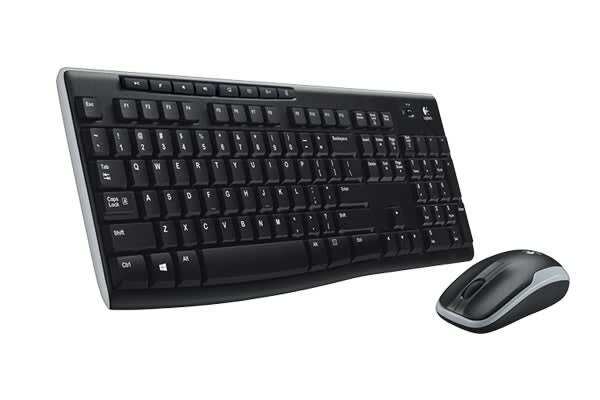 Enhance your productivity and experience all day comfort at your desk with this powerful wireless keyboard and mouse pack! 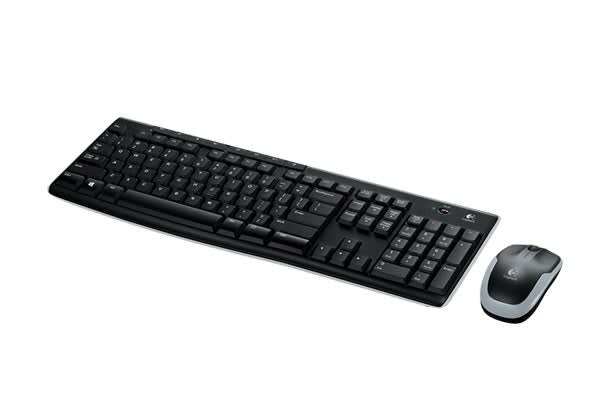 Navigate web pages and documents with ease with the compact mouse that easily fits into your bag! 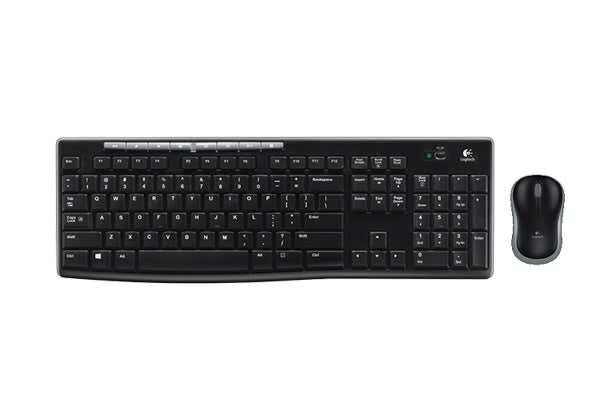 With a full keyboard layout and convenient F-keys, the powerful keyboard allows you to control all your media and more from the one place – all without the restriction of wires.